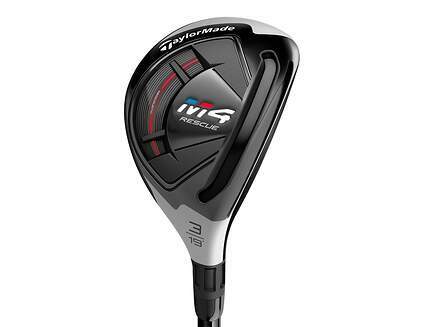 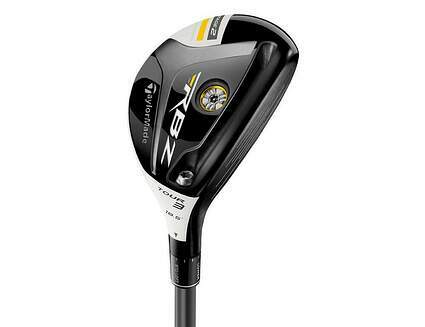 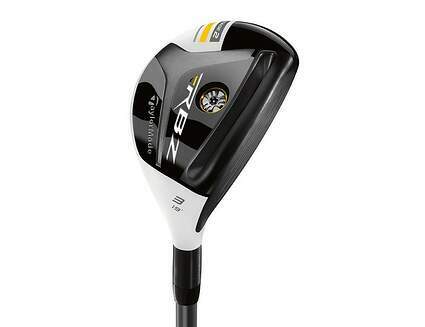 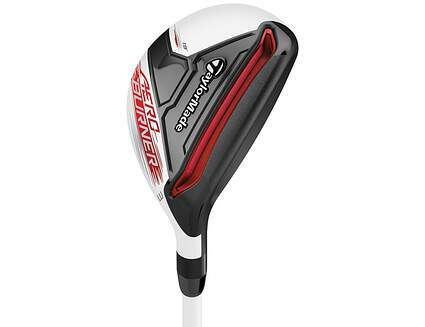 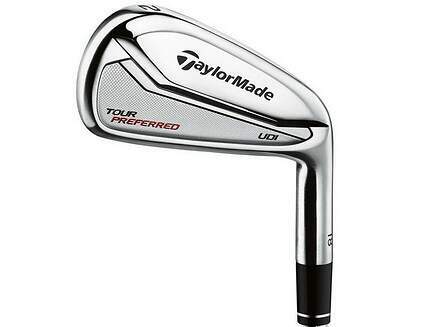 Shop new and used TaylorMade hybrids from the fantastic selection available at 2nd Swing. 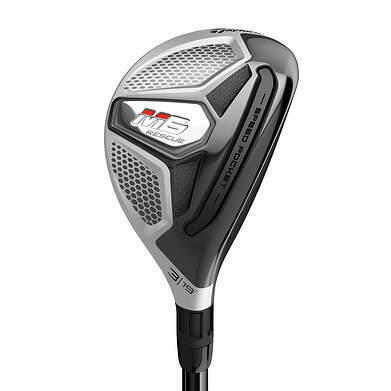 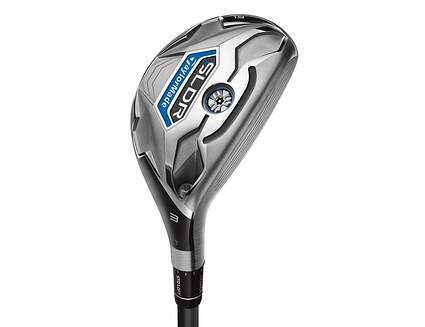 TaylorMade hybrids are called Rescues, because they can save save you strokes by adding forgiveness and distance from nearly every lie you’ll encounter on the golf course. 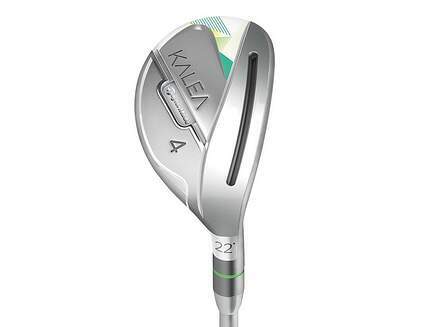 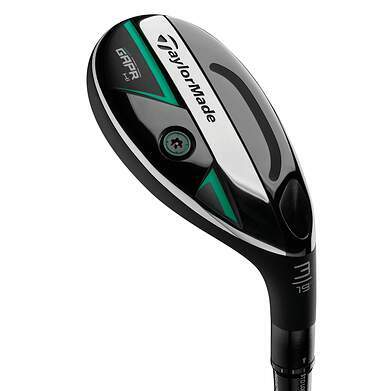 These clubs bridge the distance gaps between fairway woods and mid-irons while making it easier to hit the ball consistently than with long irons. 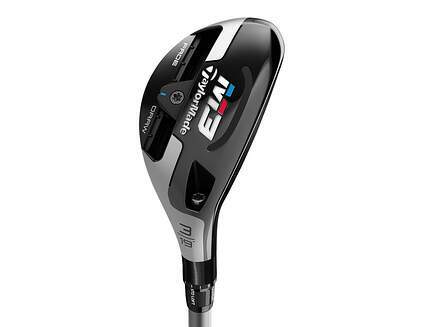 2nd Swing’s expert fitters can help get you find the right TaylorMade hybrids to complement your game, using state-of-the-art technology to identify distance gaps in your set and find the right hybrid to fill them. 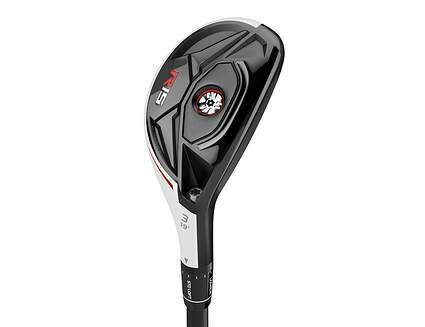 Get fit in-store or by using the Online Fitting Service; both options are free when you purchase a club, so be sure to take advantage! 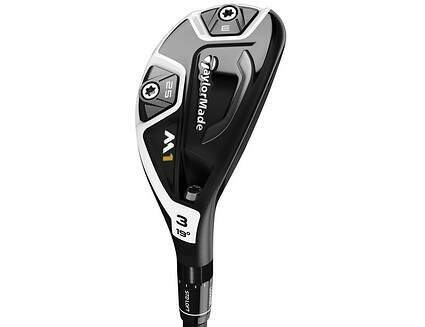 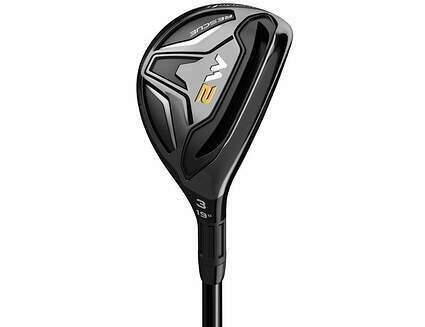 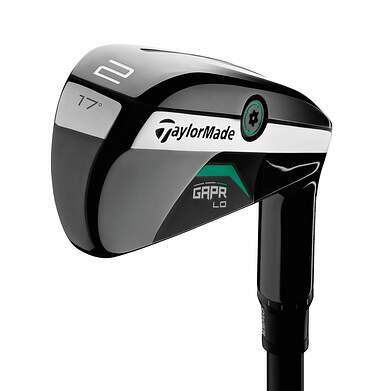 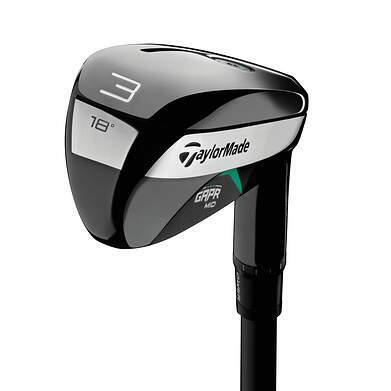 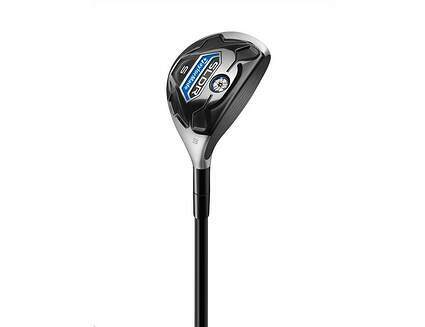 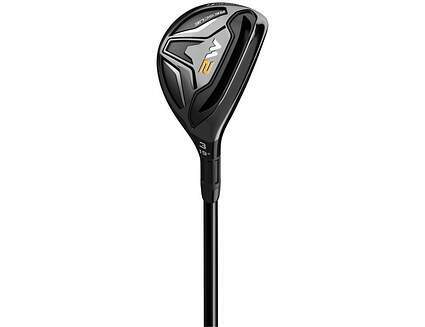 Get a great deal on your new or used TaylorMade hybrid when you trade in your used clubs with one of the best online golf club trade-in programs available, right here at 2ndswing.com.